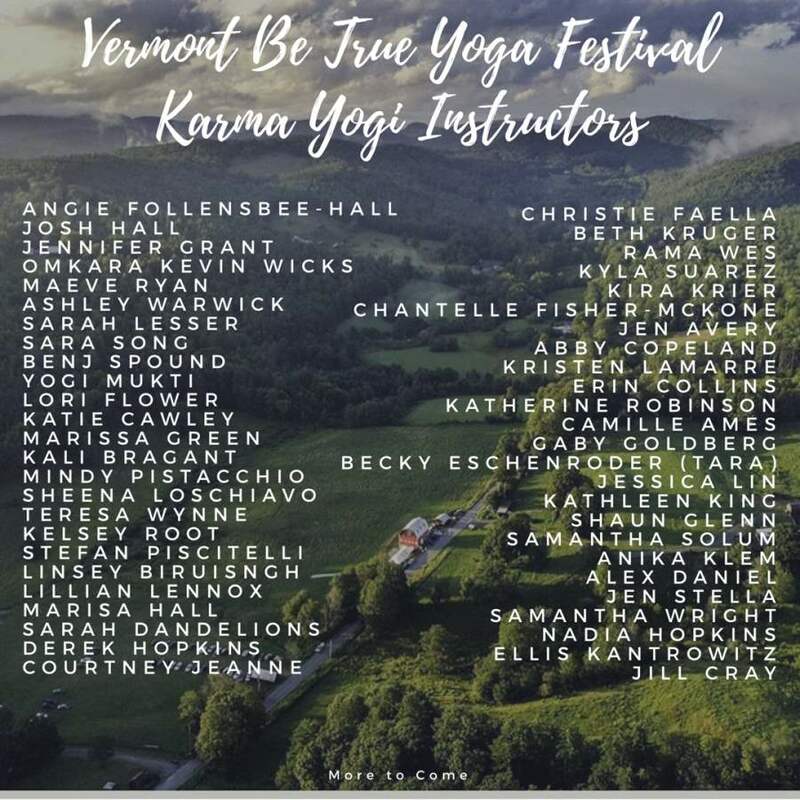 Join UVCR at the second annual Vermont Be True Yoga Festival in Fairlee, Vermont. From August 3-5, 2018, we’ll be gathering with our community at the Milldale Farm Center for Wellness for an unplugged weekend of sustainable healthy living; celebrating community, unity, and love through yoga and wellness. The weekend will be filled with yoga classes, meditation, wellness workshops and services, mindfulness hikes, paddle boarding, and horseback riding among other activities, but there will be plenty of free time for spontaneous fun and play. UVCR will be there all weekend serving hot drip coffee, iced coffee, and cold brew, using compostable serving supplies and packaging, so that we’ll be able to compost all waste generated from the brewing process. We’ll have reusable mugs for purchase as well (cash only, you know, because it’s an unplugged weekend). Hatchland Farm will provide the half & half, and for sweeteners we’ll have raw sugar and a house-made simple syrup. No artificial coffee flavors or syrups. We hope you’ll join us, http://vtbtyogafest.com/!